Join us in Orlando Florida for 2 action-packed days, featuring an expanded product innovation expo, all-new breakout sessions, an inspiring keynote speech from auto racing team owner Coach Gibbs. And to wrap it all up, we’re hosting an exclusive night of fun at Disney’s Hollywood Studios® with iconic rock legends 38 Special! Don’t miss out! 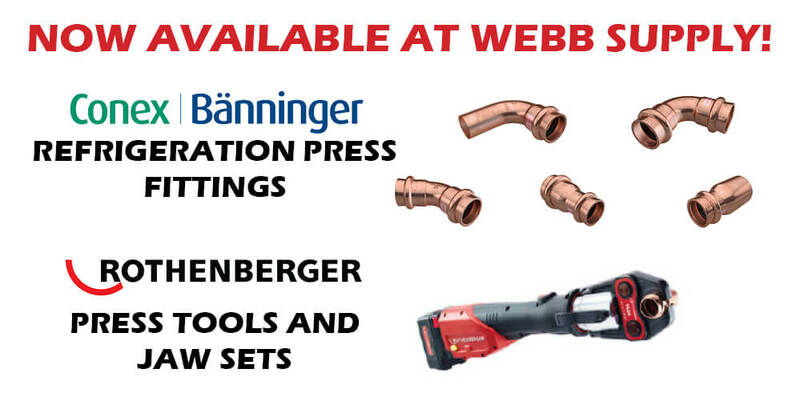 Contact your local Webb Supply representative to get signed up today! Must meet minimum Pro Partner requirements to be eligible. Ask for details. 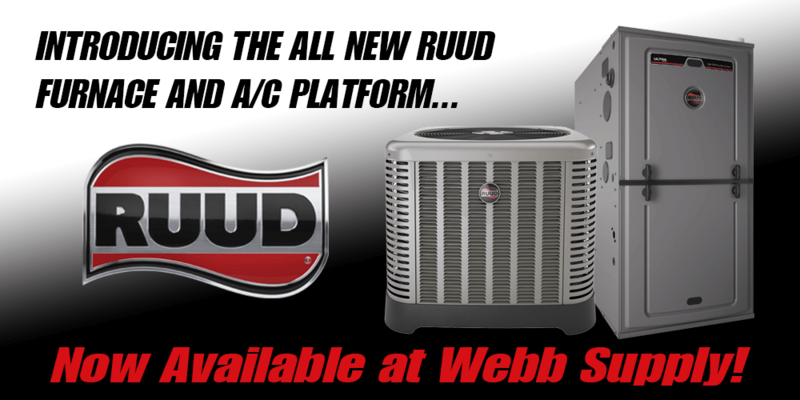 New career opportunities available at Webb Supply! 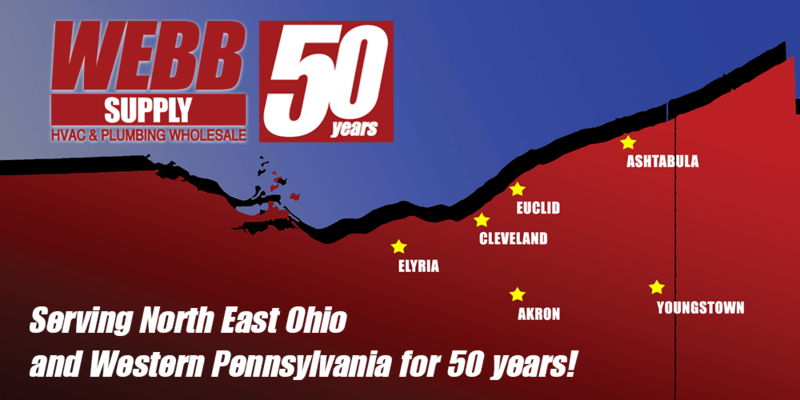 Webb Supply has recently posted two new positions available to those seeking an opportunity to advance their career. These positons allow HVAC professionals to advance their own personal career goals in a encouraging and supportive work environment. “We look for people not just wanting another job but, individuals that will become a valuable contributor to the team”. Mark Chisling, President of Webb Supply. 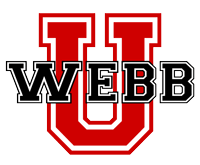 If you are ready for that next step contact us today to find out more about these and other opportunities at Webb.